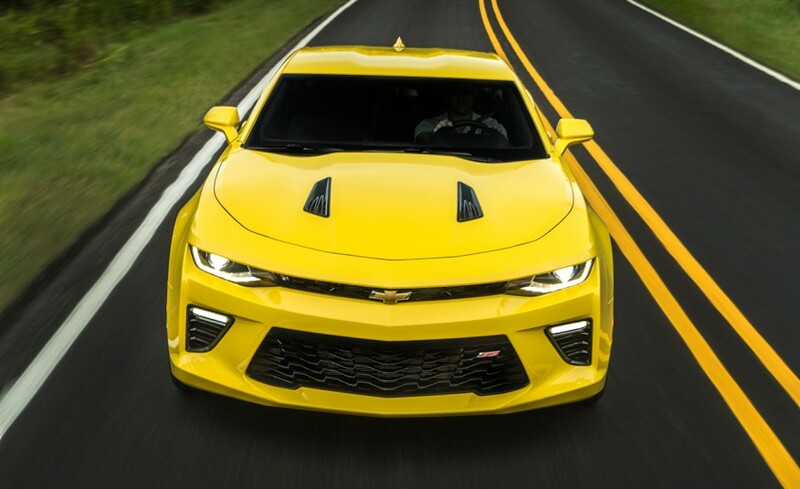 View the photo gallery and see interior and exterior pics of the 2017 Chevrolet Camaro IROC-Z sport car. 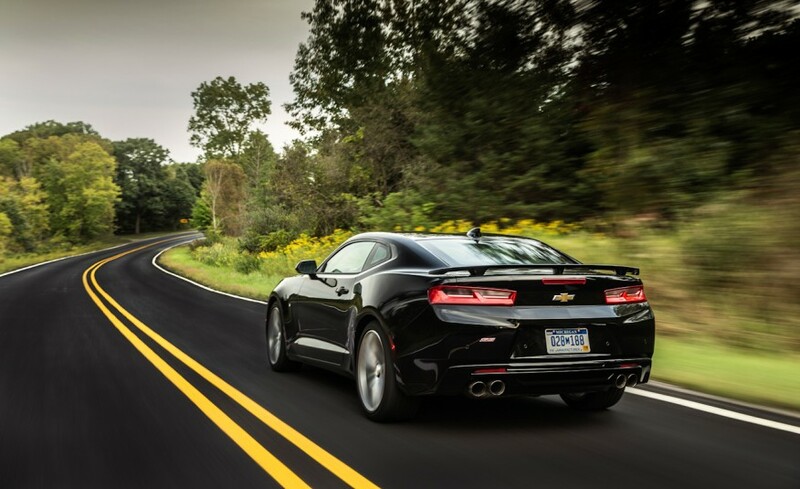 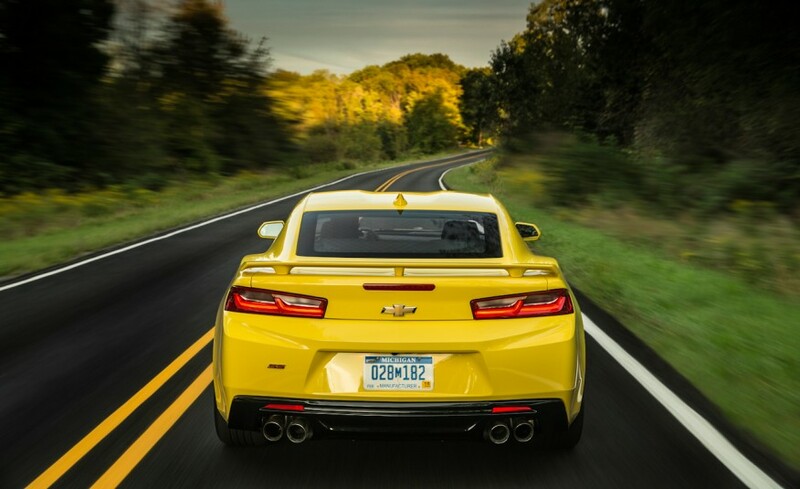 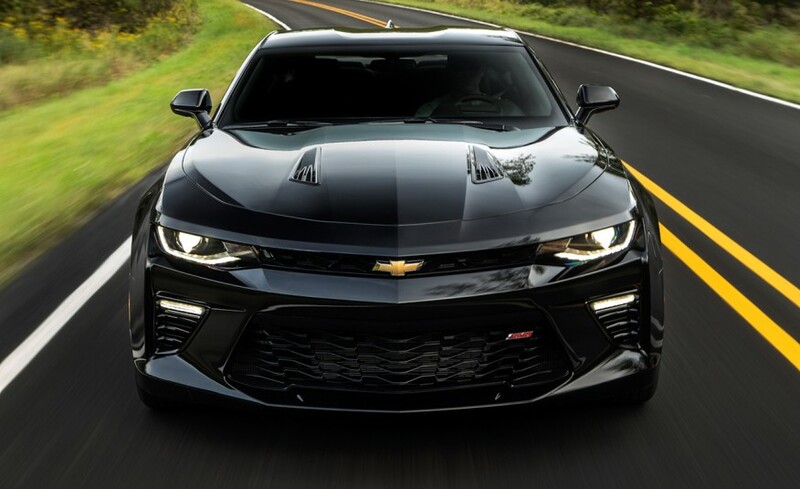 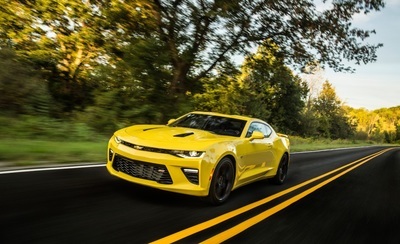 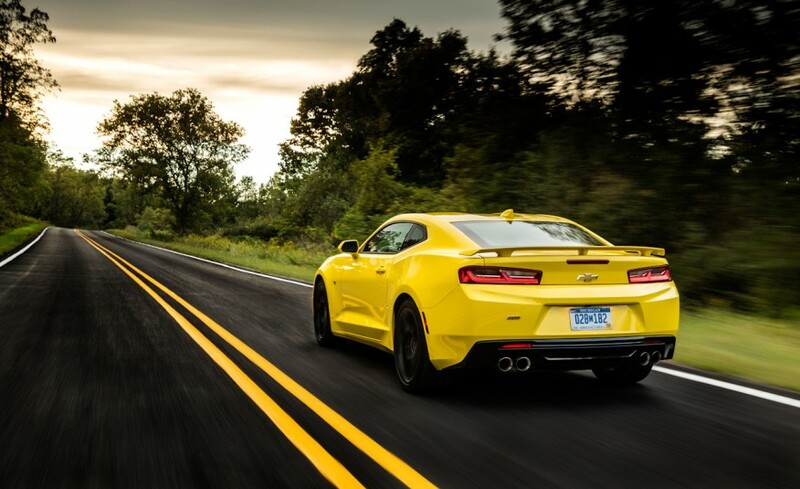 Get more details on the new 2017 Chevrolet Camaro IROC-Z. 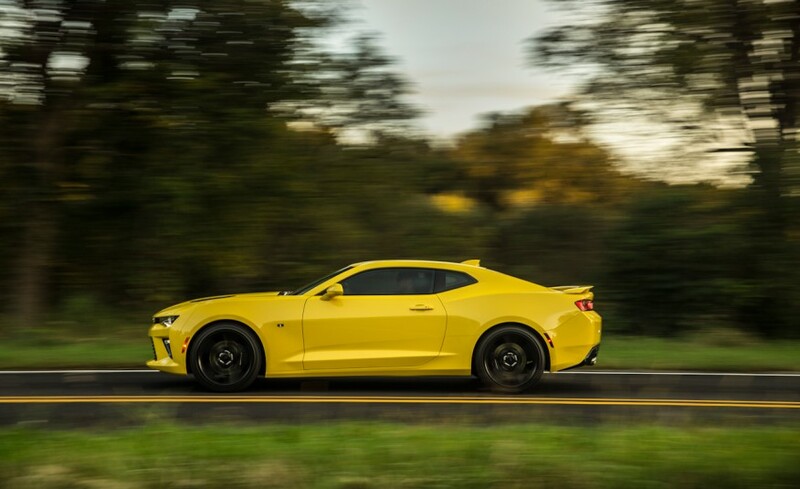 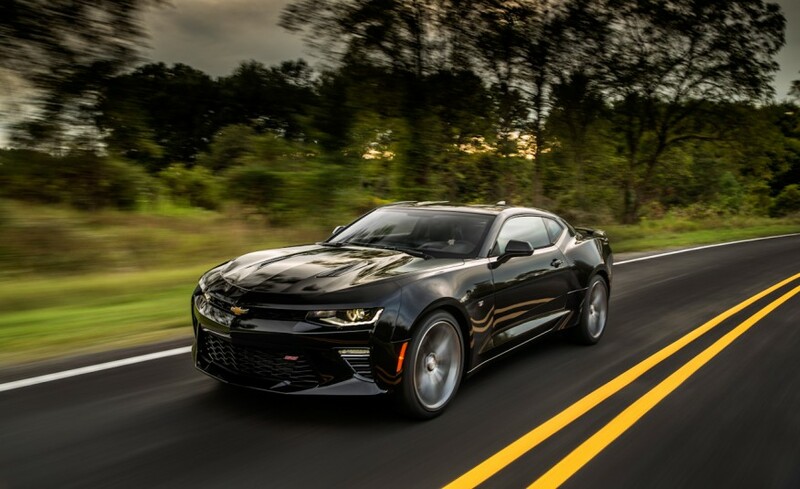 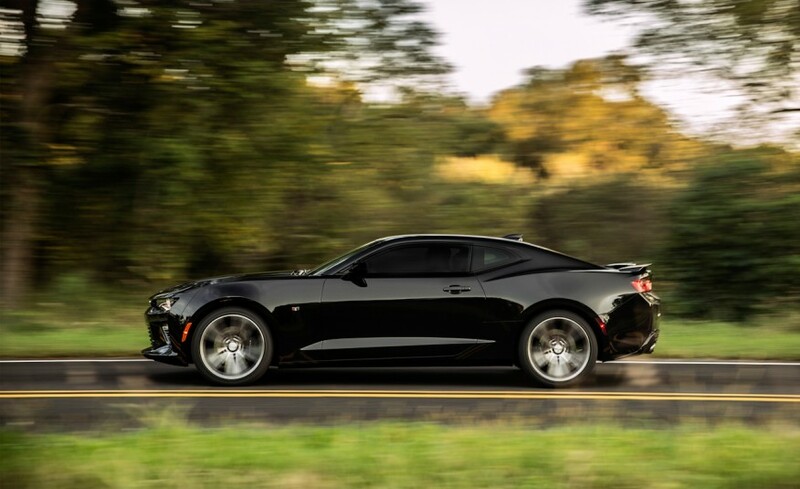 View detailed pictures that accompany our 2017 IroczCamaro.Com article with close-up photos of exterior and interior features.